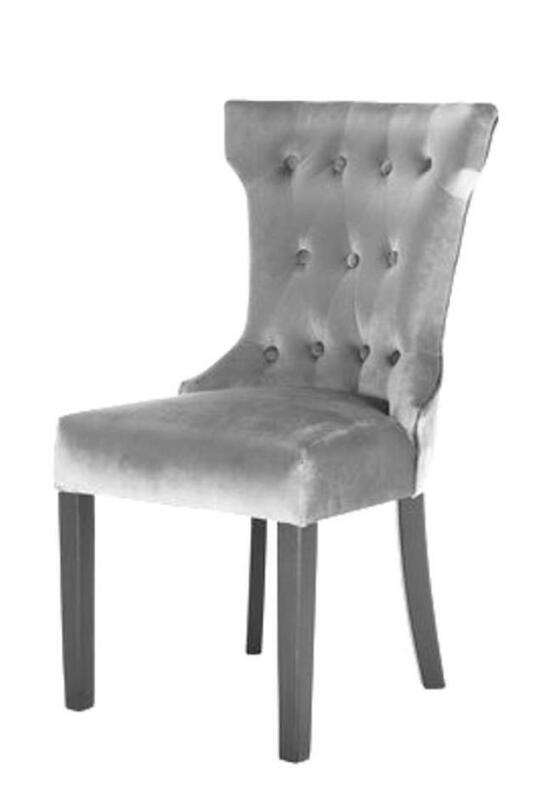 Formal gray suede dining chair makes a dramatic accent to a sweetheart table. Use as special seating for anniversaries, bridal showers, weddings, baby showers or other events. * Please call us with any questions you may have about our gray upholstered kings chair rentals/sales in State College, serving Central Pennsylvania.